Board election ballots will be arriving soon! Check out who has committed to serve you by agreeing to run for one of the Pioneer boards. Pioneer Board of Trustees and county board ballots arriving soon! 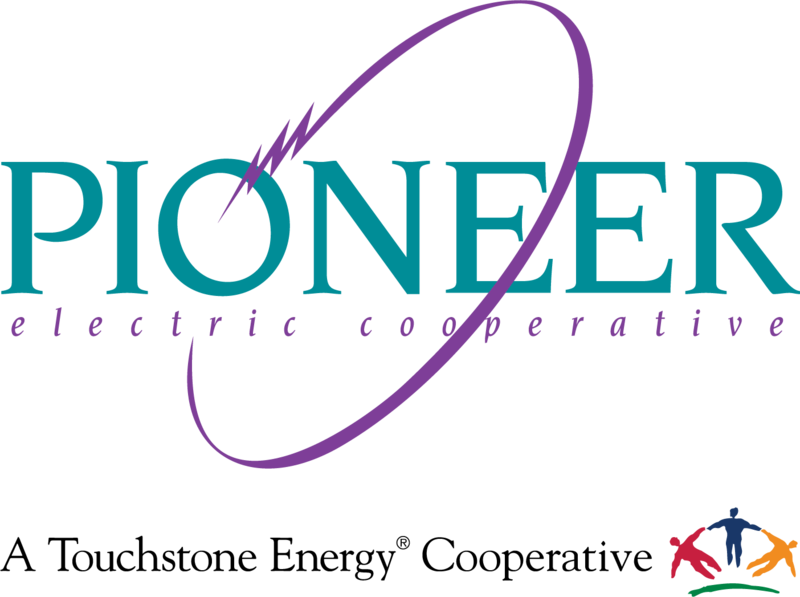 Pioneer Electric Cooperative members should be receiving their 2019 board of trustees and county board election ballots via mail in mid-February. If you have not received your election packet by Feb. 25, please call our Piqua office at 800-762-0997 to have one sent to you. Voting must be completed by March 15 to be included in the final count.